This 5 minute fresh strawberry butter is a perfect recipe to take your everyday breakfast a notch higher and it’s Keto friendly too. Make it while strawberries are in season and enjoy. 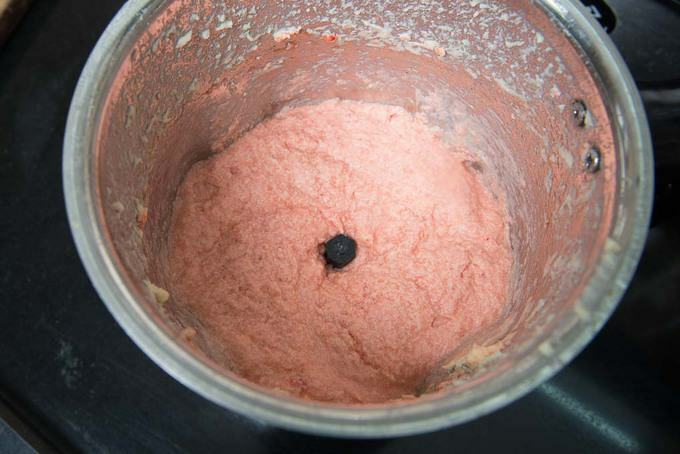 Here is a step by step recipe of how to make Strawberry Butter at home using fresh strawberries. Where to use Strawberry Butter? 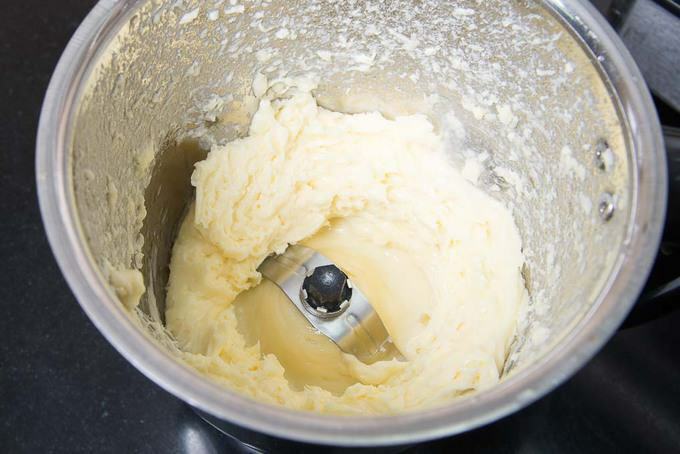 Slather this butter on tortillas and make a roll. Spread it on toast and buns. Pipe on muffins and biscuits for a delicious sweet treat. 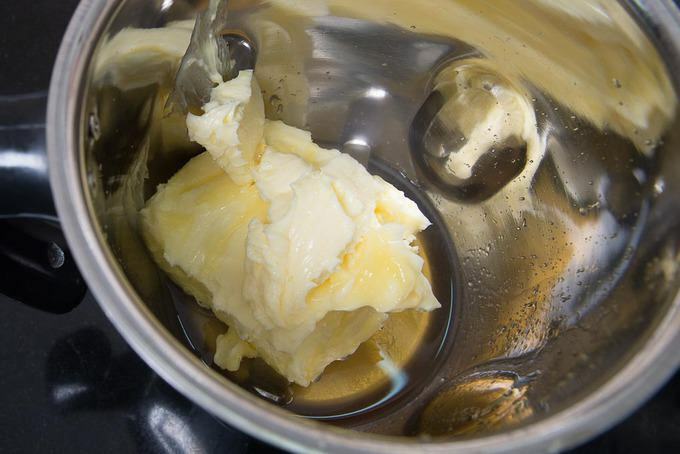 I like to use my ice cube trays to freeze this butter. One cube is good for one serving. 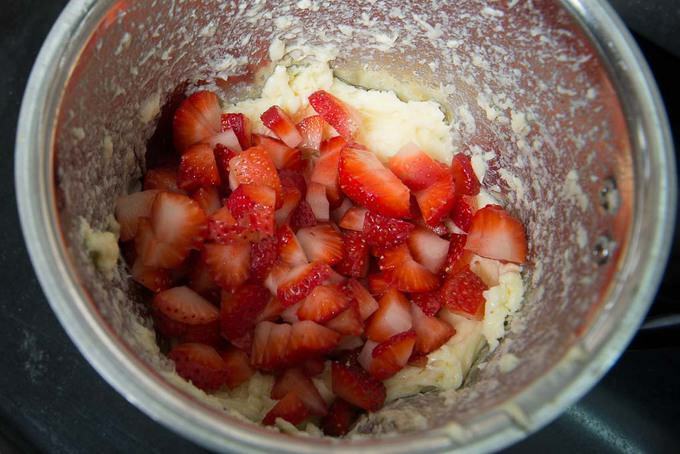 So while the fresh strawberries are flooding the market, get your a batch and churn out this 5 minute fresh strawberry butter. And then go ahead, toast bagels or sandwich bread, slather it with this fresh strawberry butter recipe and enjoy your breakfast. Also now that you have bought those pints of strawberries, do not forget to try this Easy Balsamic Strawberry Vinaigrette Recipe. Here is how to make it. How to make Vegan Strawberry Butter? To make Vegan Strawberry Butter, blend Vegan Margarine, Lemon Juice, Maple Syrup and Strawberries until everything comes together.